Founded in 1949, Tucson Masterworks Chorale is Southern Arizona’s premier community chorus. We strive to make the great masterworks of choral literature, from pre-Baroque to contemporary, accessible to singers and audience members from all walks of life, to grow musically, and to encourage cultural participation in our community. We are a NonProfit 501(c)(3) organization, governed by a volunteer Board of Directors. Do you enjoy singing the great masterworks of choral literature? Explore the “Join TMC,” “Members,” and “Concerts” pages for more information. 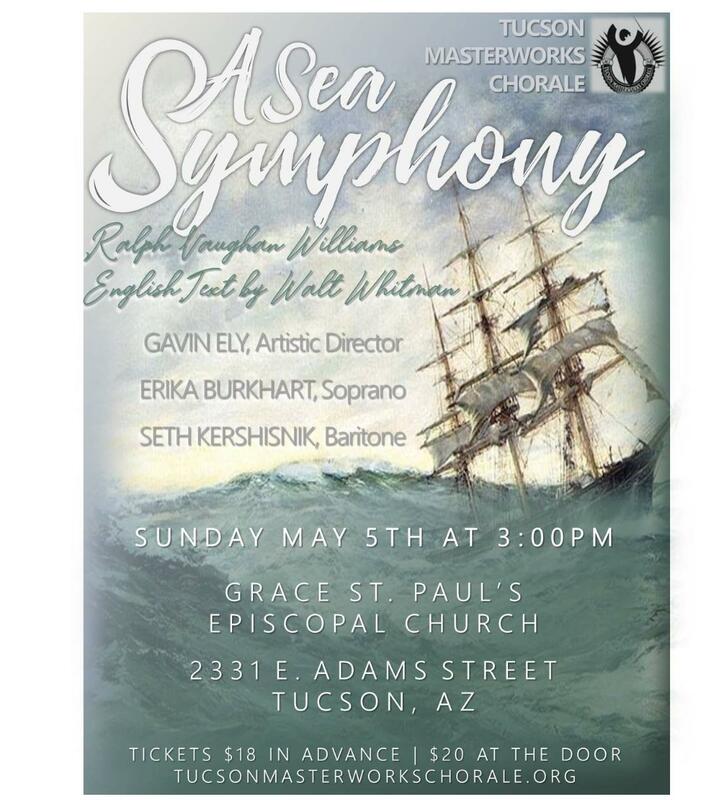 Copyright © 2019 | Tucson Masterworks Chorale | All rights reserved.